How would you like to be the guy who supports the early musical formation of someone who goes on to become an international star? Steve Bangham talks about his father-in-law, who recently celebrated a milestone birthday with a legendary singer/songwriter. 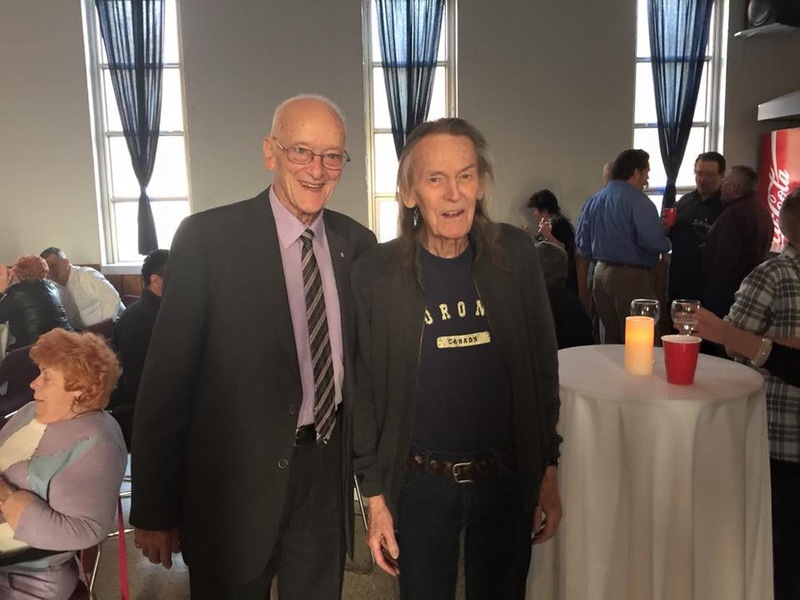 Honorary Life Member Gordon Lightfoot with legendary Barbershopper George Shields. My father in law George Shields turned 90 years old this week. George is the first Canadian to be inducted into the BHS Hall of Fame. He is a recipient of Canada's highest honour the Order of Canada due to his ongoing involvement with Logopedics/Harmonize 4 Speech and the Speech Foundation of Ontario. 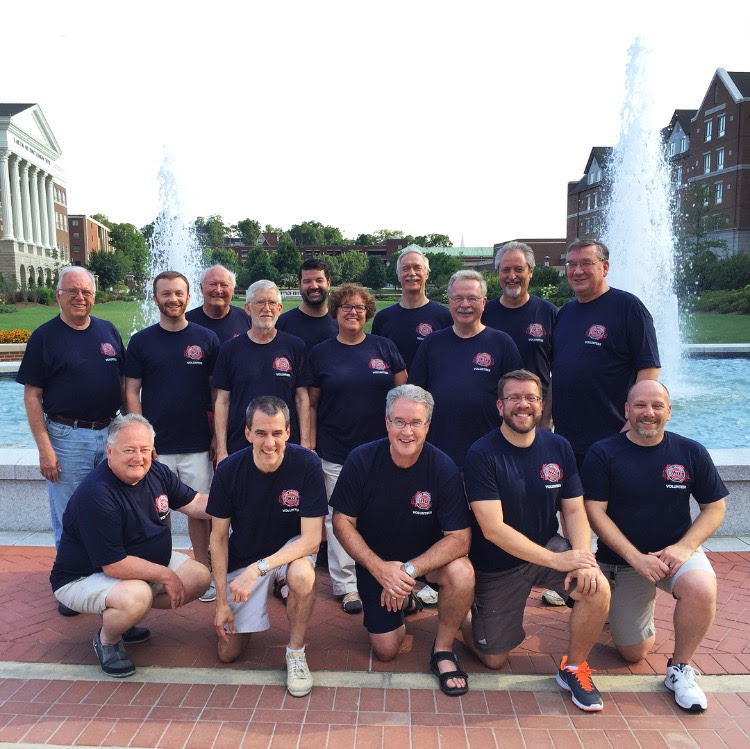 George has directed the East York Barbershoppers to multiple medalist finishes at International. He founded Harmony Ranch, a "Barbershoppers haven" campground; he created this in 1973, and 42 years later it's still striving. George has been a member of the society for over 65 years and is still our most active member and never ever miss a chorus function. Yesterday we celebrated George's 90th birthday at Harmony Hall, the home of the East York Barbershoppers; again, it was through George's vision as the founder of Harmony Hall that it came to be built by the East York Barbershoppers. 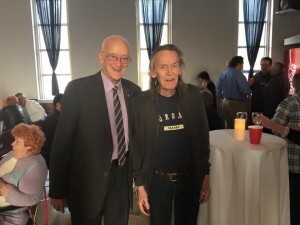 At George's party yesterday, his very good friend, Canada's own Gordon Lightfoot showed up to help celebrate and say a few words in honour of George. 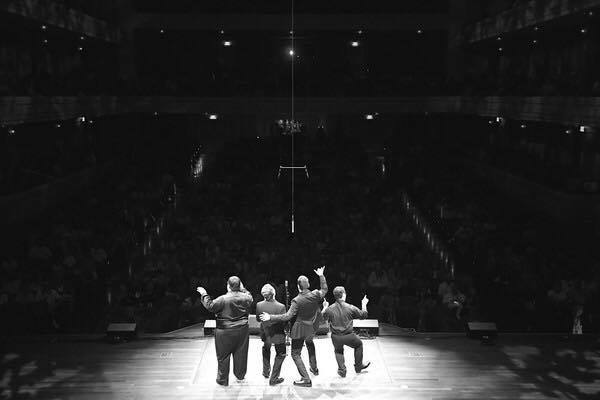 Gordon started his singing career in barbershop in Orillia, Ontario. George was one of Gordon's mentors, and they remain very good friends to this day. Gordon sat with George at all of the contest sessions at the Toronto convention in 2013. Gordon Lightfoot was named an Honorary Life Member of the Barbershop Harmony Society in 2006.